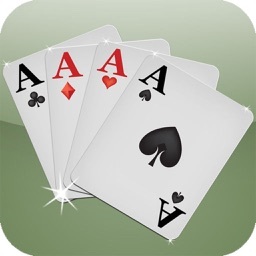 Classic Solitaire® by Linken Inc is the #1 Solitaire card game on App Store, now available for Free. 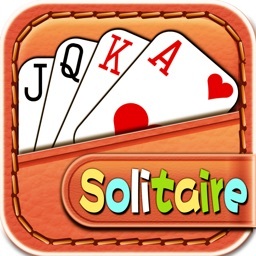 If you like Classic Solitaire®, you're going to love Solitaire Free by Linken Inc! 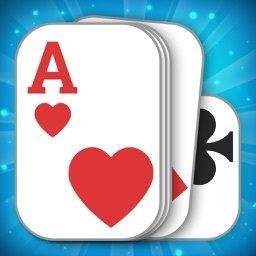 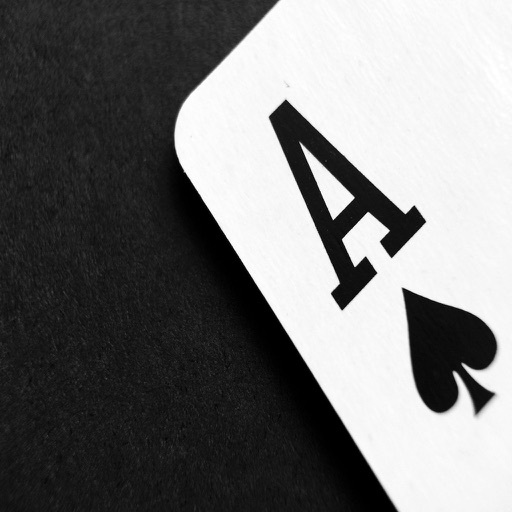 We kept Solitaire true to the spirit of the classic card game, and crafted a carefully designed app with sharp and clean visuals. 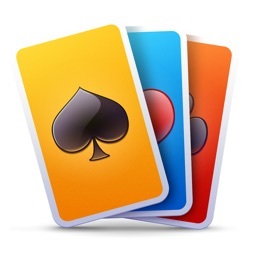 We specifically optimized the game for iPads of all screen sizes, for an unmatched solitary experience. 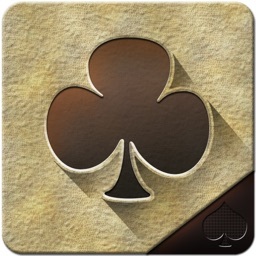 For a personal touch, you can also become the star of your Solitare game and select your own photos to create custom backgrounds and decks of cards. 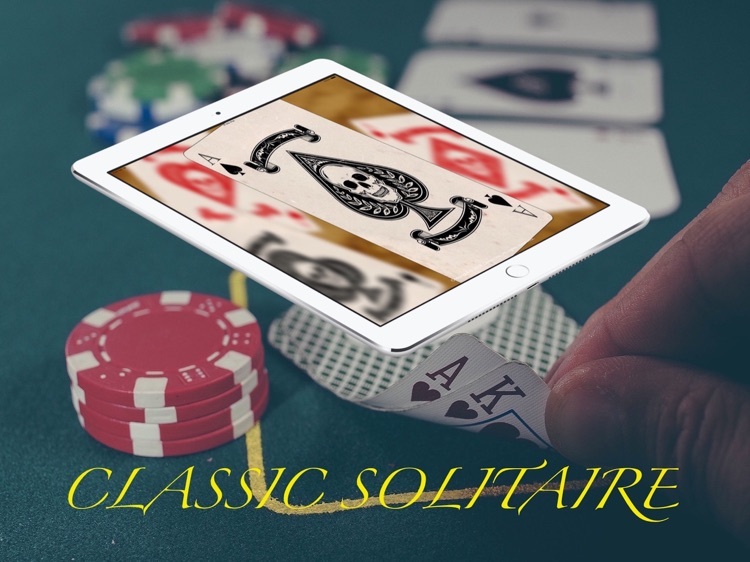 If you love Classic Solitaire®, Spider Solitaire®, FreeCell Solitaire®, Mahjong®, Pyramid Solitaire® or any other free solitaire patience card games, don't miss out on the best solitaire for your tablet! 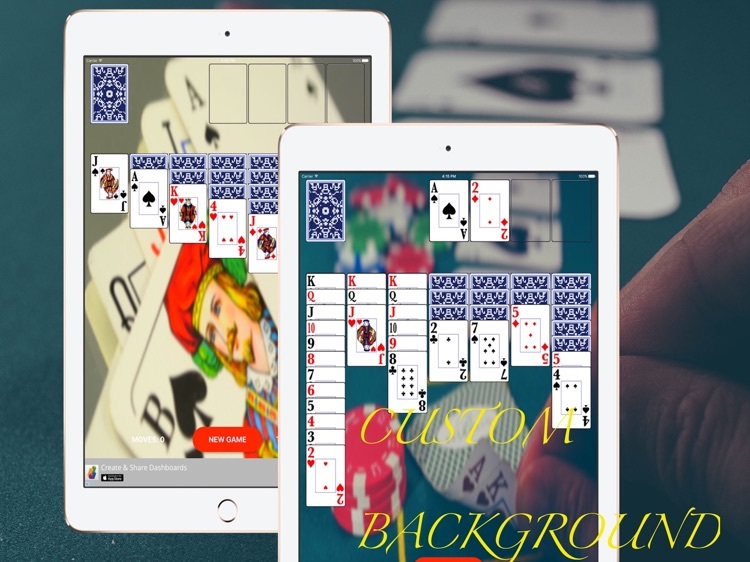 Just give the game a try, and we promise Classic Solitaire® by Linken Inc will be the most beautiful and user friendly solitaire game you've ever played.